Here at Cedar Park Orthodontics we take pride in being able to offer a wide variety of treatment options tailored to fit any lifestyle at any age. Our traditional stainless brackets are among the smallest available on the market. 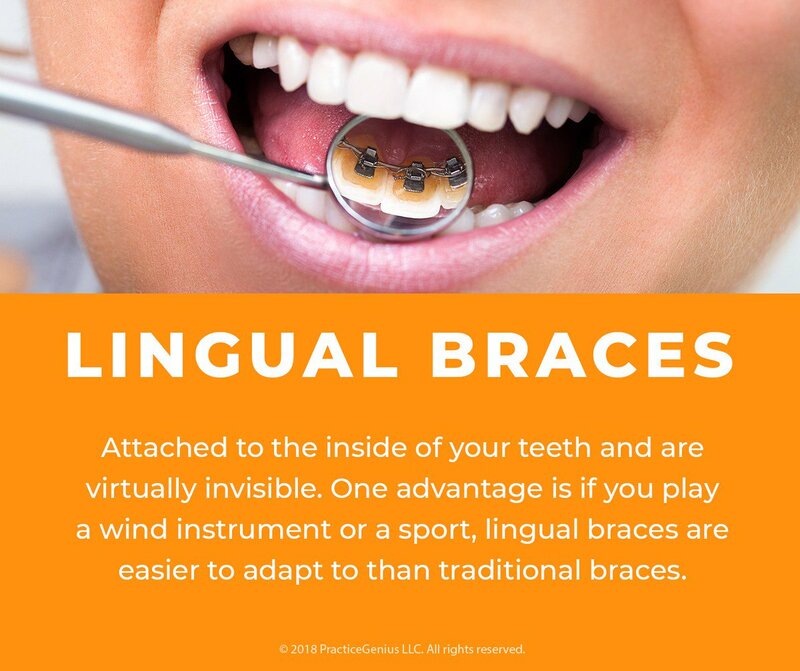 We also proudly offer clear ceramic brackets and Invisalign treatment for teens and for adults who want to achieve the smile they desire while maintaining a professional appearance. Cedar Park Orthodontics accepts most insurance plans and we are pleased to offer a family discount so that the whole family can have bright, beautiful smiles.